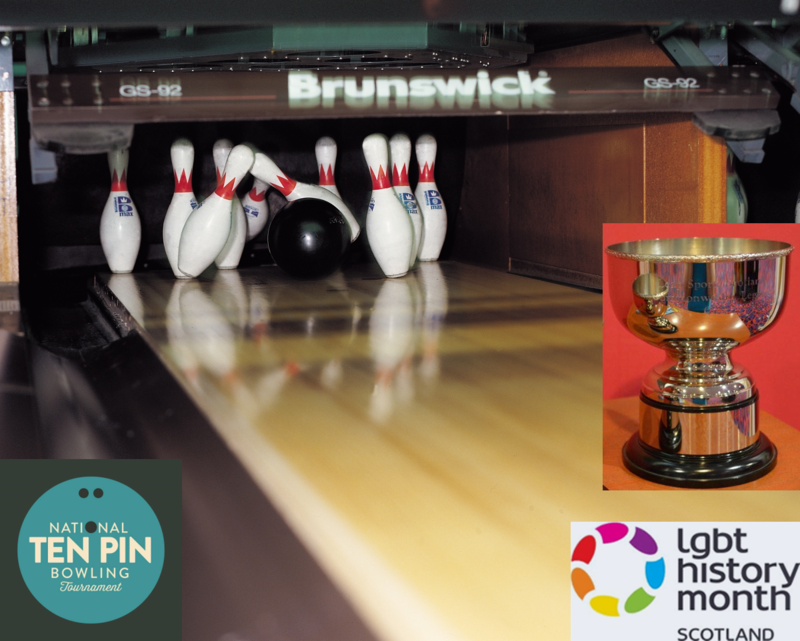 LGBT History Month 2017 ten-pin bowling | LEAP Sports Scotland LGBT History Month everyone.Are you still wondering what to do for LGBT History Month this year? Why not get a team together in your workplace and come and play for our annual 10-pin bowling trophy? "> LGBT History Month everyone.Are you still wondering what to do for LGBT History Month this year? Why not get a team together in your workplace and come and play for our annual 10-pin bowling trophy? Happy LGBT History Month everyone.Are you still wondering what to do for LGBT History Month this year? Why not get a team together in your workplace and come and play for our annual 10-pin bowling trophy? Now in its 5th year, the Corporate Cup is a simple but telling way for your organisation to get involved and mark LGBT History Month, and is also an excellent team building opportunity for your staff team or for your LGBT network. This year’s tournament will take place at the Springfield Quay in Glasgow at 7pm on Saturday 18th February. As well as taking part, your participation will support LGBT young people from across the country take part in the youth tournament. Current cup holders are British Transport Police. Could this be your organisation this year? Written on 6th February 2017.